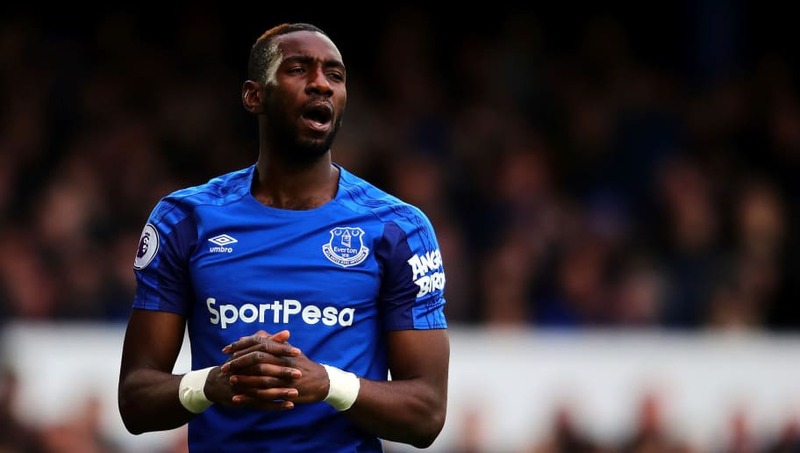 Everton have announced that they have recalled their winger Yannick Bolasie from Aston Villa, as they look to bolster their number of wide midfield options. The Congolese ace has played a bit-part role with the Villans so far this season, and making just nine starts in the Championship for the Midlands side. The 29-year-old struggled to make an impact when he joined the Toffees from Crystal Palace in 2016, but will be looking to re-establish himself as a Premier League talent upon his return to Goodison Park. After spells with of Plymouth Argyle and Bristol City, the Eagles took a gamble on Bolasie in 2012, and it paid off as the speedster helped them power their way out of the Championship. While he rarely made the scoresheet, the former Barnet loanee enjoyed three solid seasons in the Premier League with Palace, tearing apart opposition defences with his direct style of play. ​​While it the news has gone down like a lead balloon, Everton now at least have a naturally right-sided backup for Theo Walcott, whose career has been continually blighted by injury. With a tough run of fixtures ahead, the Toffees will need to rotate their squad to keep up with the rigours of the game, as they look to secure a Europa League qualification spot. In other news, ​Marco Silva claimed that Southampton deserved the three points following their 2-1 win over the Toffees on Saturday. The former Watford boss claimed his side lacked the aggression needed to match that of their opponents, and that they were going to try their best to recapture their strong form they enjoyed at the start of the campaign.